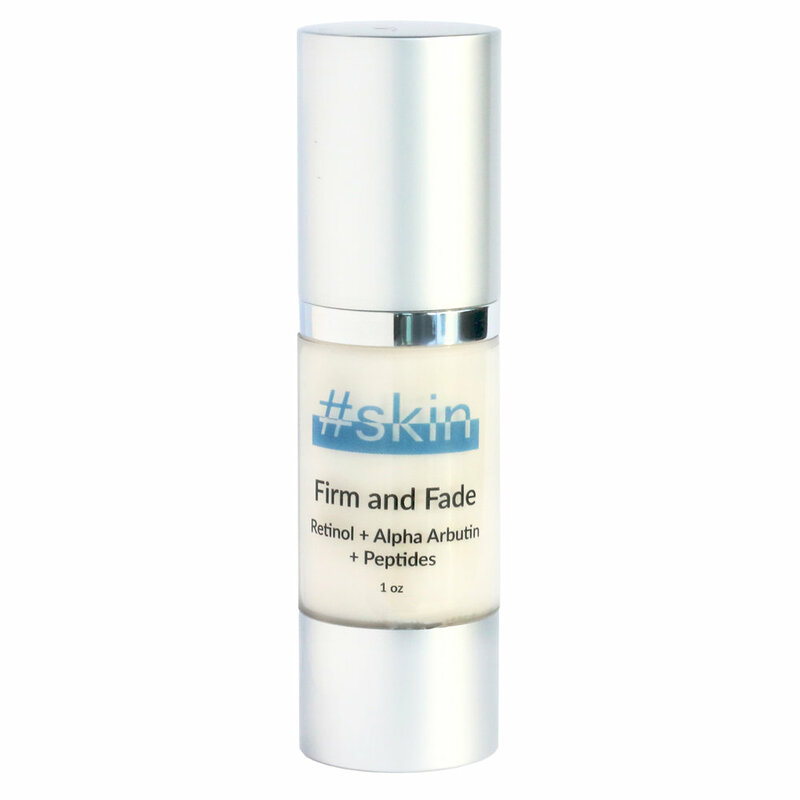 CHEMICAL EXFOLIATOR, that will remove dead cells and help your skin generate collagen. 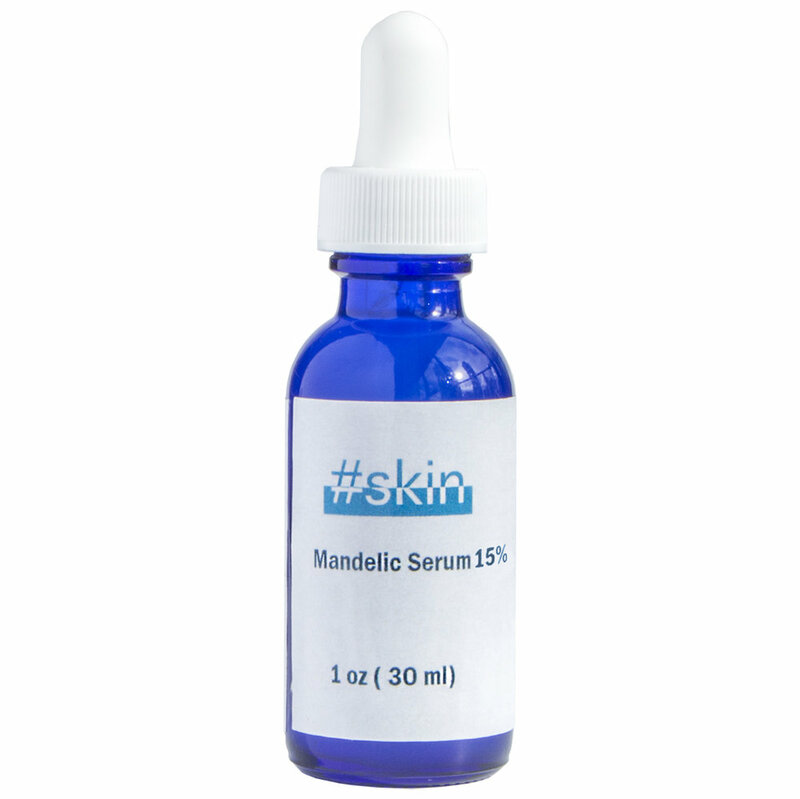 This is typically a product with AHA's or Retinol, such as #SKIN Mandelic Serum or #SKIN Firm & Fade. Second essential is ANTIOXIDANTS, to reverse environmental damage and protect your skin. Popular antioxidants are Vit C, Vit E, Coq10, Green Tea, Pomegranate, Acai berry etc. We have almost all of this in #SKIN Hydrating Cleansing Gel and #SKIN Vit C serum. Last but not least -SPF. Protection is so so important. Choose a non comedogenic SPF to prevent break outs. We have several options - SPF30 Moisturizer for dry to normal skin, SPF29 spray for oily skin and Tinted SPF moisturizer. To shop our products got to www.hashtagskin.com .